A Emergency provides flood restoration services throughout Arlington Heights, Chicago, Deerfield IL, Des Plaines, Evanston and Glenview. They are a disaster recovery company and com highly recommended. Flood damage is the number natural disaster in may places so it is good to know who to call when your need flood restoration. The risk of flooding is always present and climate change is increasing the risk. So it is also vital that you have proper flood insurance. 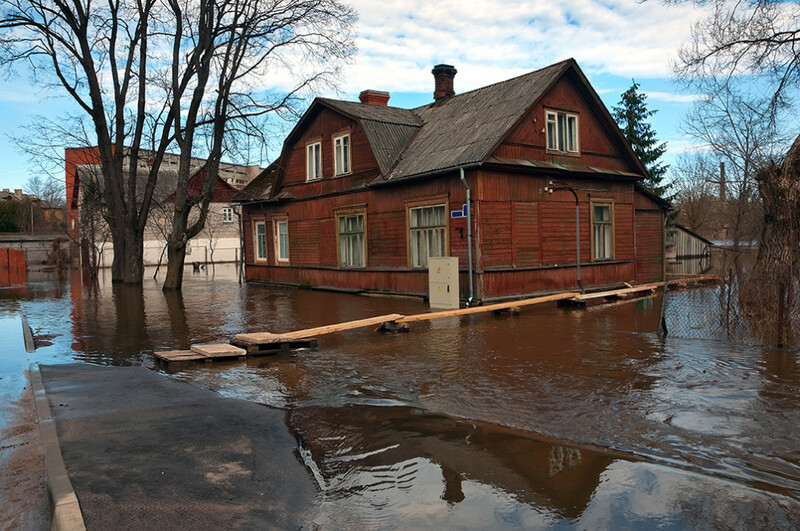 A flood restoration company such as A Emergency will help you with flood insurance claims. Flood damage is generally severe and can devastate a property. Flood restoration is the process to restoring your property to pre-disaster state. After initial assessment the restoration team will secure your property if need be. This could involve board ups, temporary fencing, structural support, electricity cut off and so on. Water extraction and removal is a big part of flood restoration. The restoration crew will use power pumps and extractors to remove all the flood water from your property. After water removal there unpacking, recording and storage. They will also salvage whatever they can. Everything must be dried and sanitised. The recovery team will use air movers, scrubbers and driers to achieve this. Once the water has been removed the repair work can begin. This could involve building, electrical work, pluming, painting and so on. The recovery tea m will also restore furnishing, décor, floors and walls. The recovery team at A Emergency will work quickly and professionally and restore your property to pre-disaster state. They will also help you with related matters such as insurance claims. If you need disaster recovery services in Arlington Heights, Chicago, Deerfield IL, Des Plaines, Evanston and Glenview, them you need look no further than A Emergency.